Informal atmosphere and traditional cuisine by the Hotel Quisisana's pool. In the clocktower of the famous Capri Piazzetta, Italian wines and traditional cuisine. 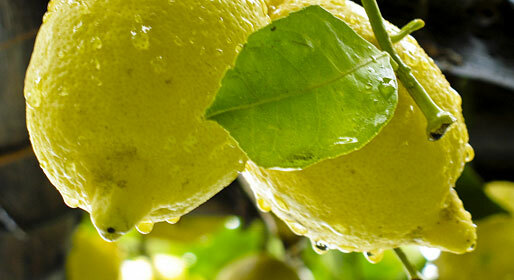 Superlative island cuisine, to be enjoyed in the shade of Capri's most famous lemon grove. Since 1931 has been treating visitors to Capri to the very best of the island's cuisine. Delectable Mediterranean cuisine and a stunning view over the center of Capri. A spectacular view and the wonderfully seductive flavours of Southern Italy. The flavours and aromas of the sea in the spectacular bay of Punta Carena. All the flavours of the Mediterranean at the Grand Hotel Quisisana. Authentic island cooking in the shadow of the legendary Faraglioni rocks.